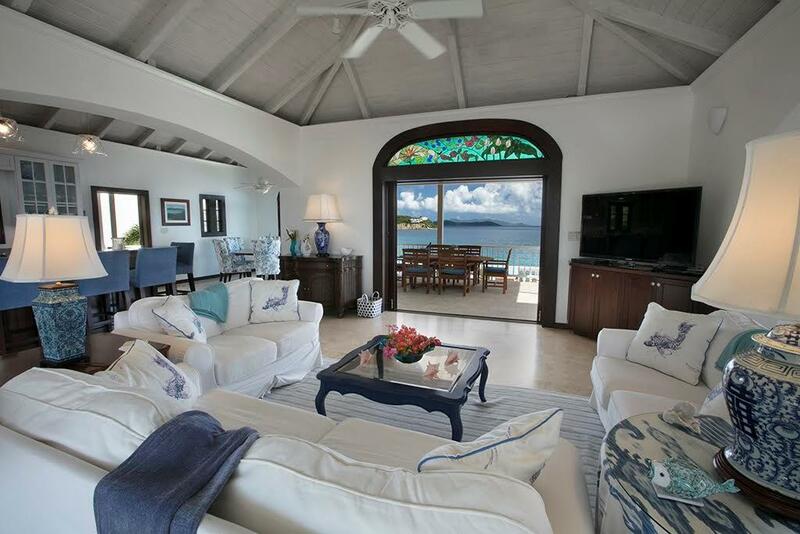 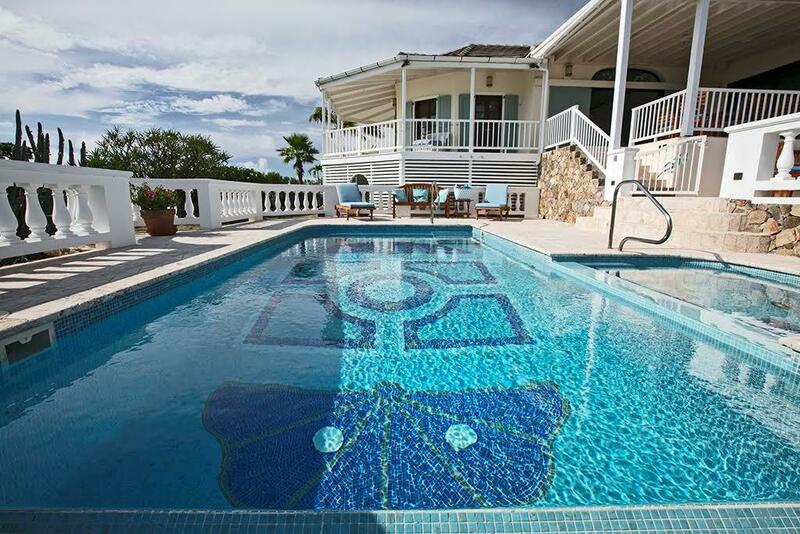 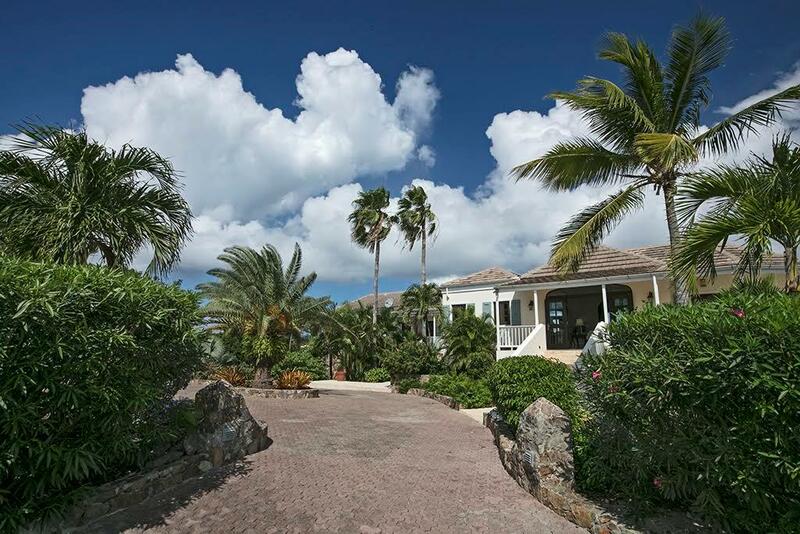 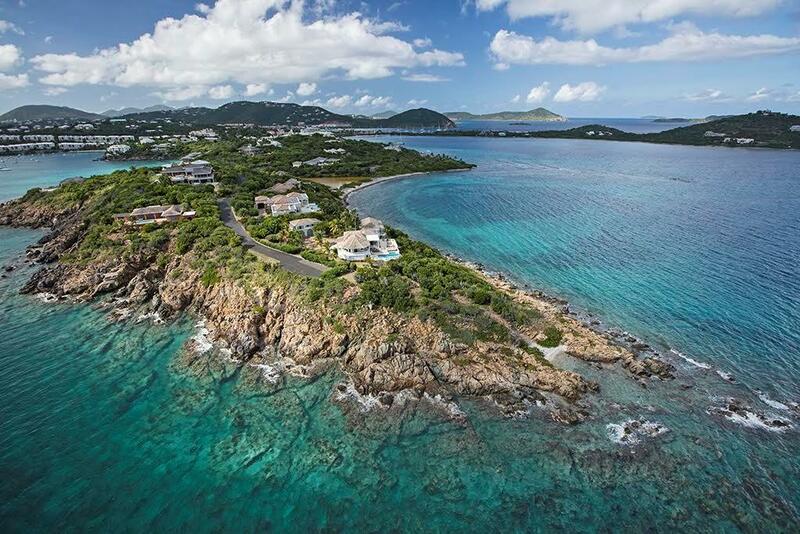 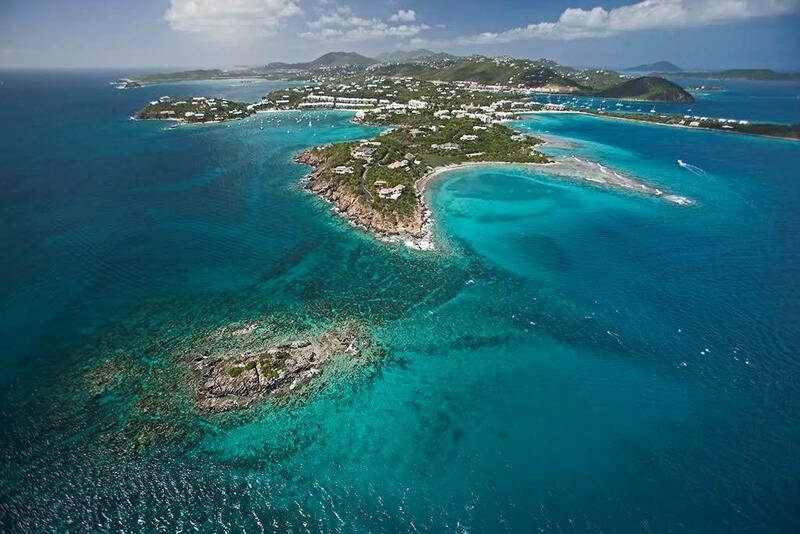 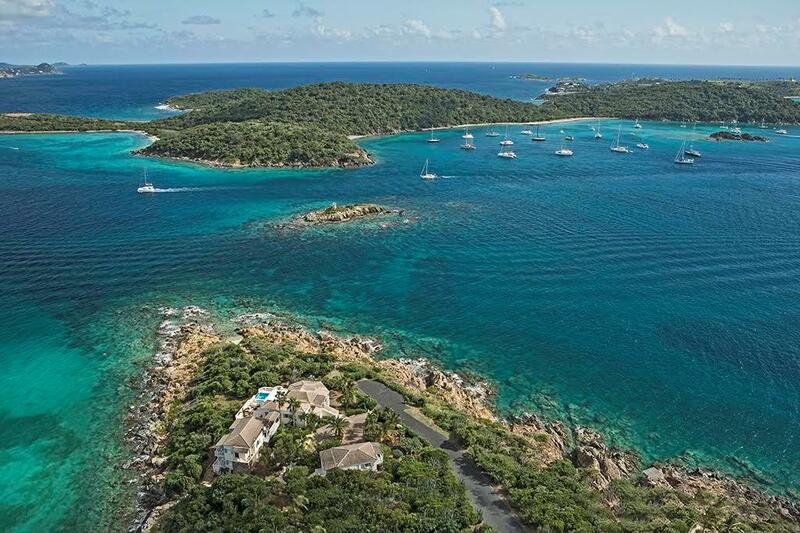 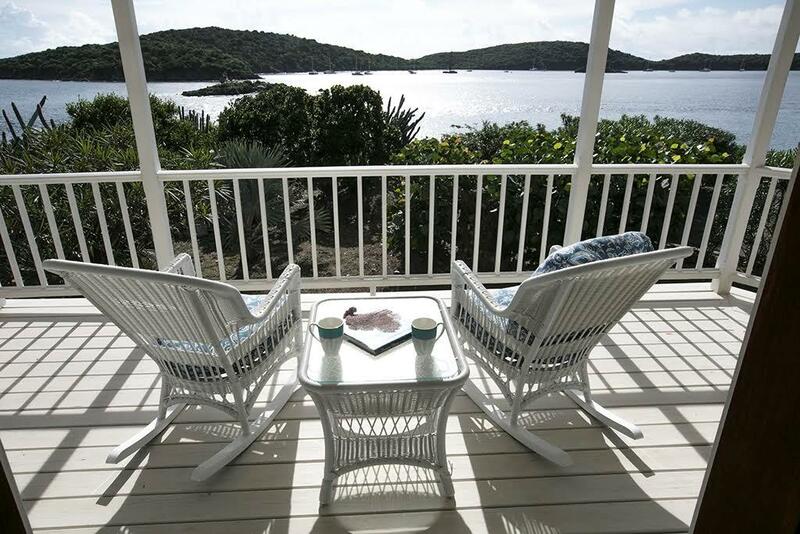 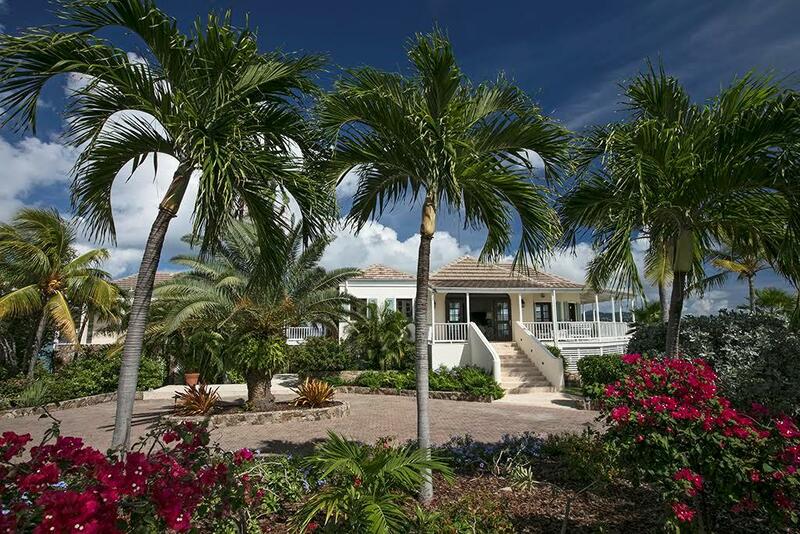 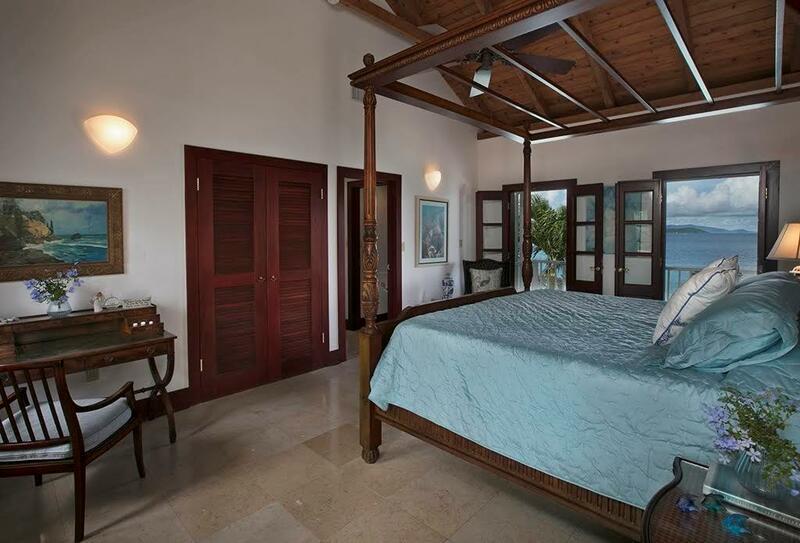 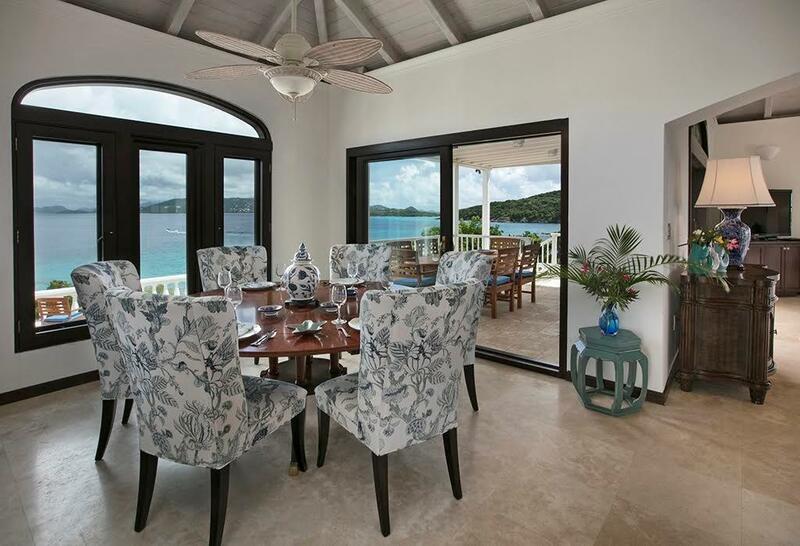 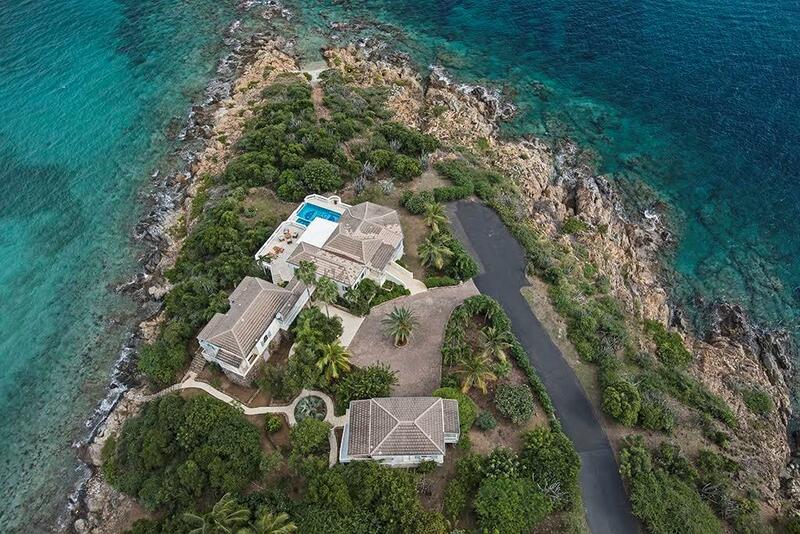 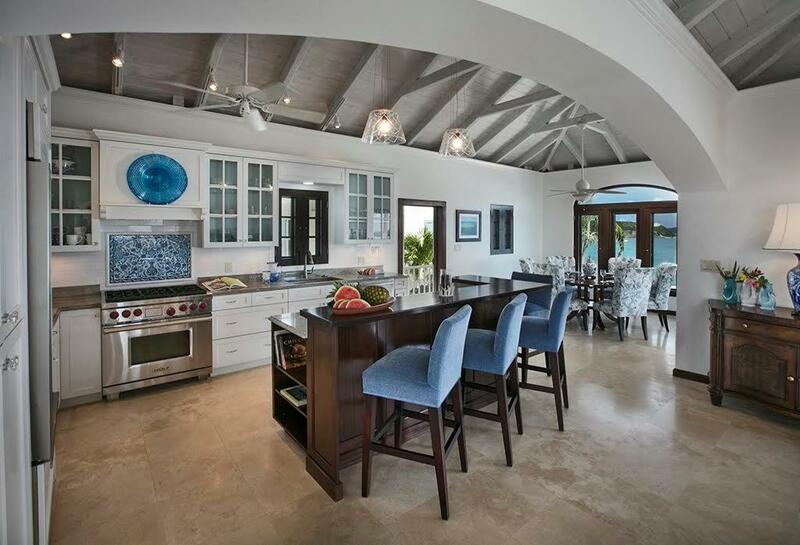 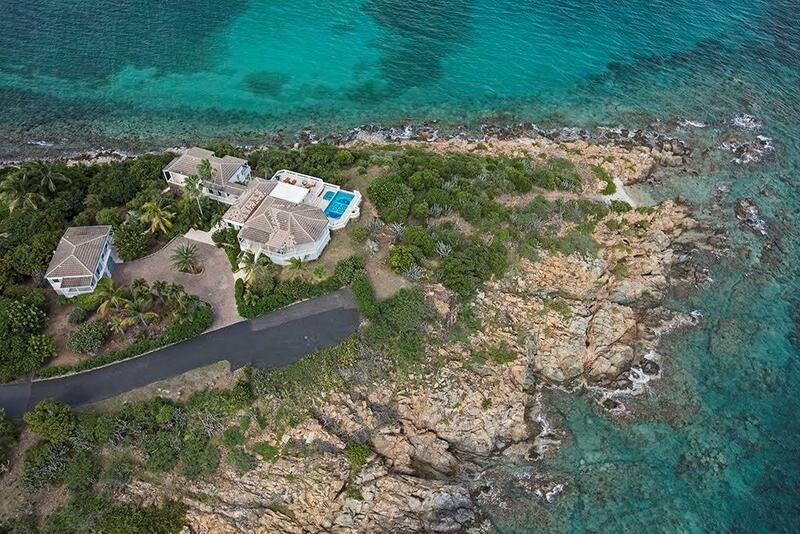 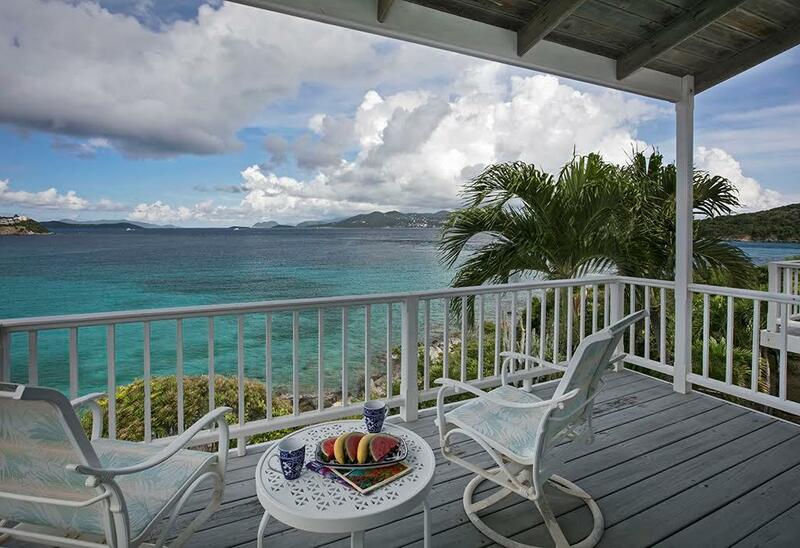 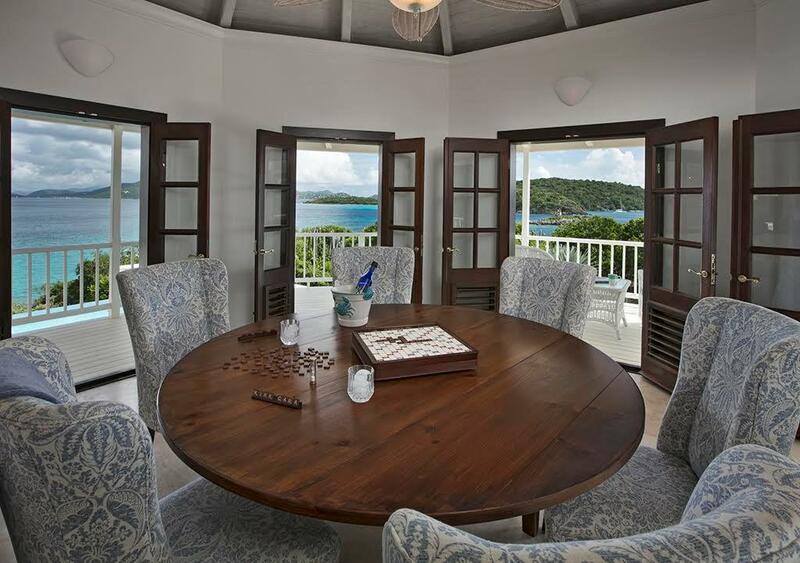 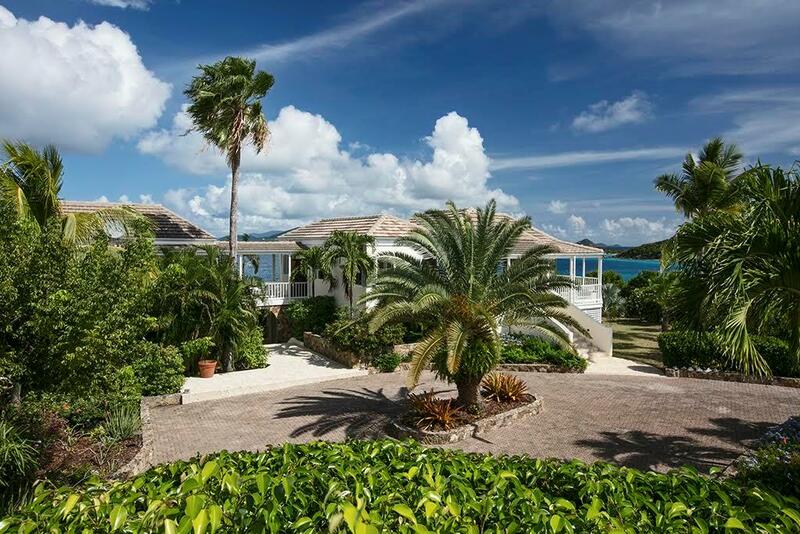 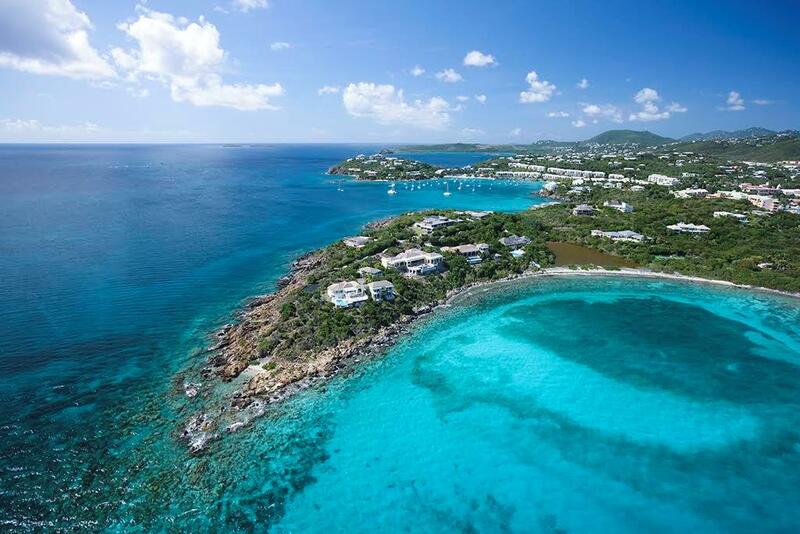 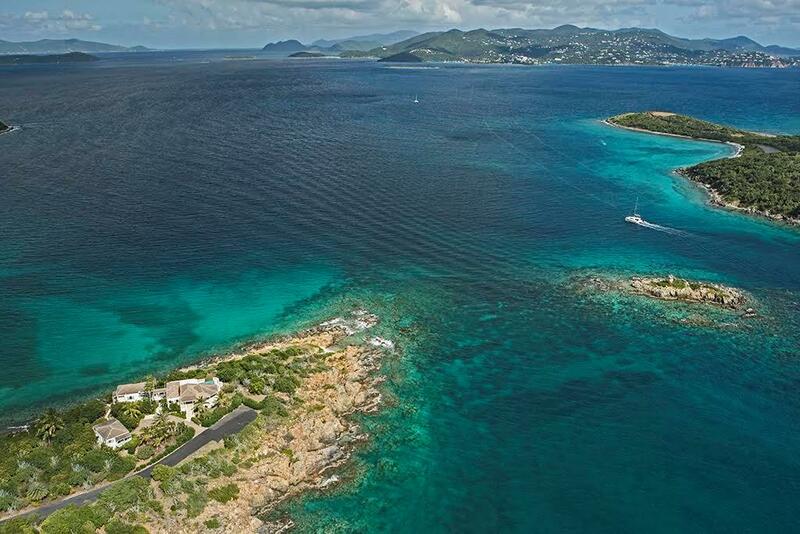 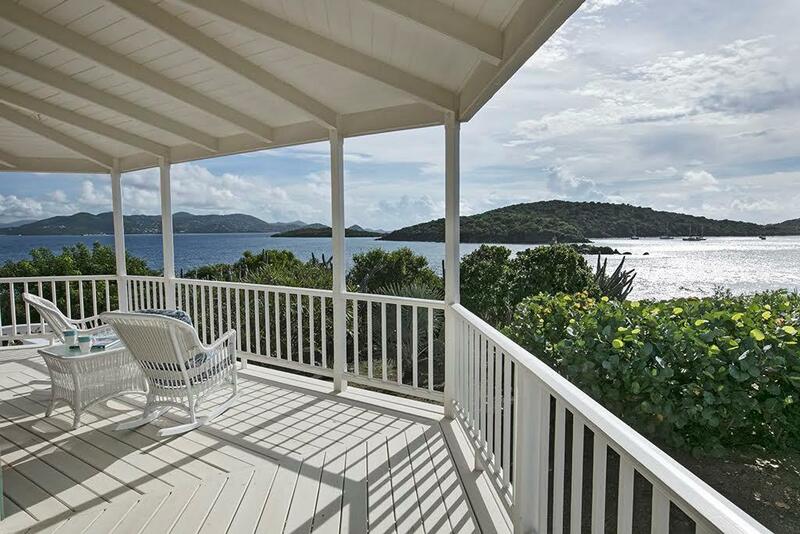 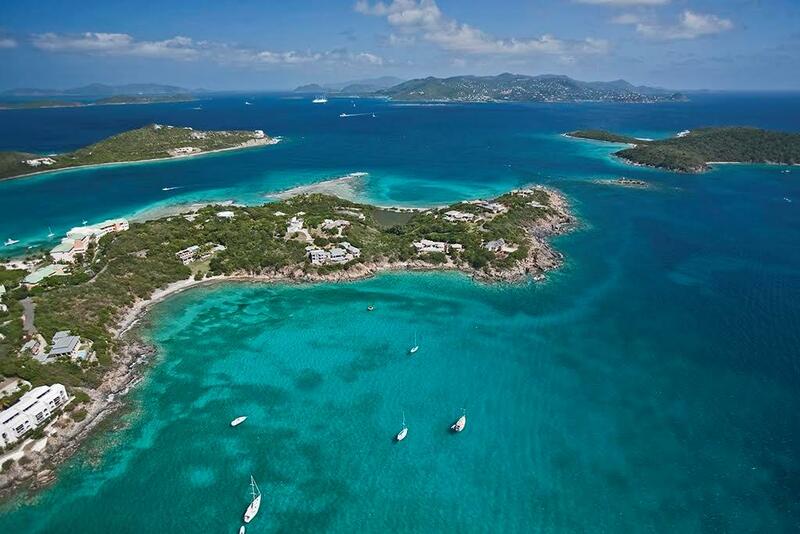 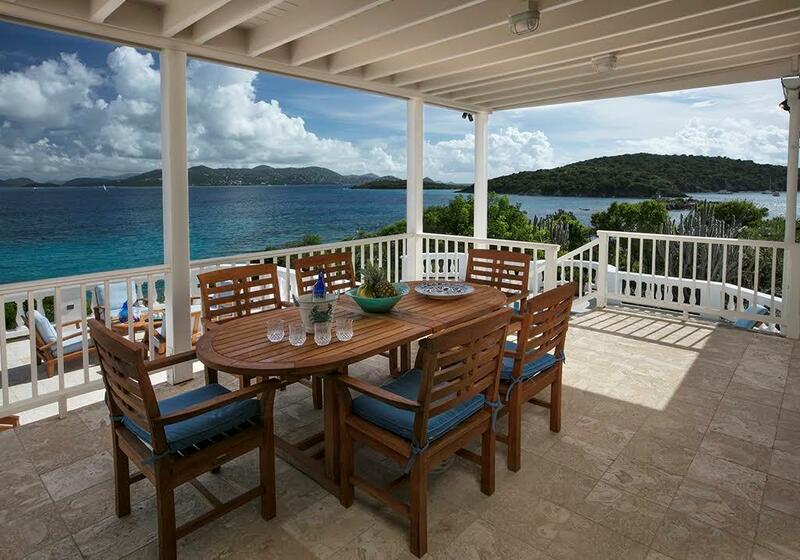 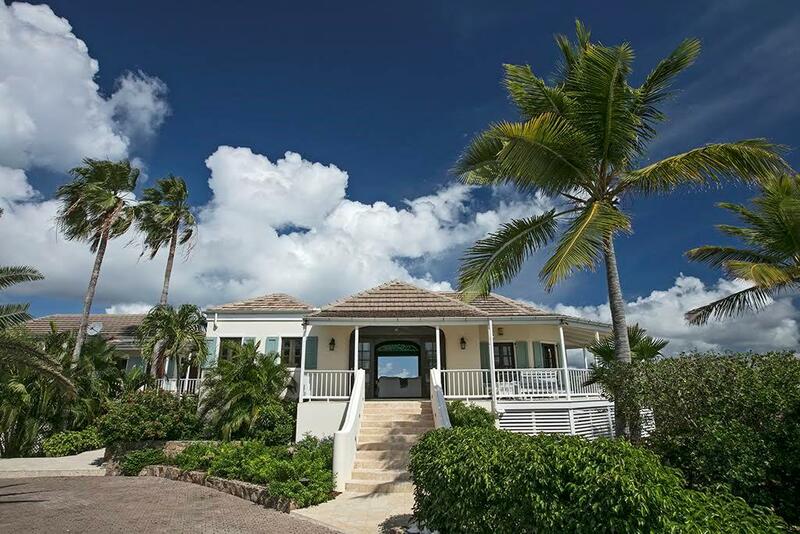 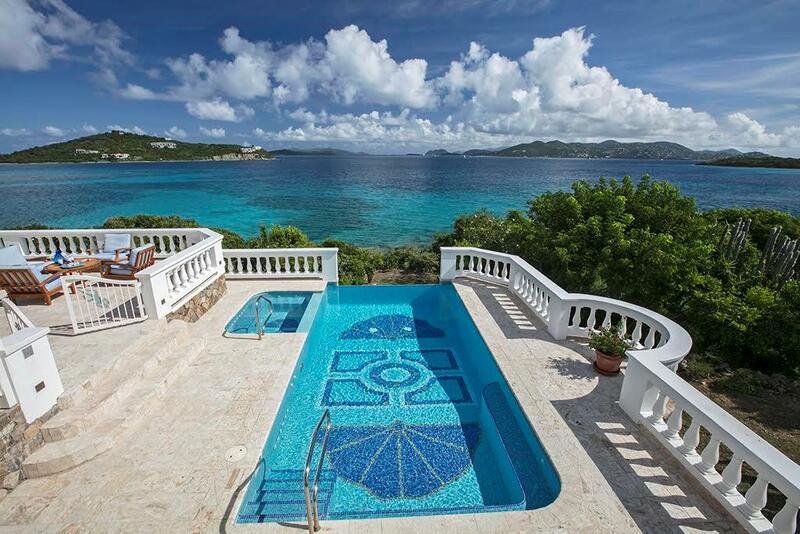 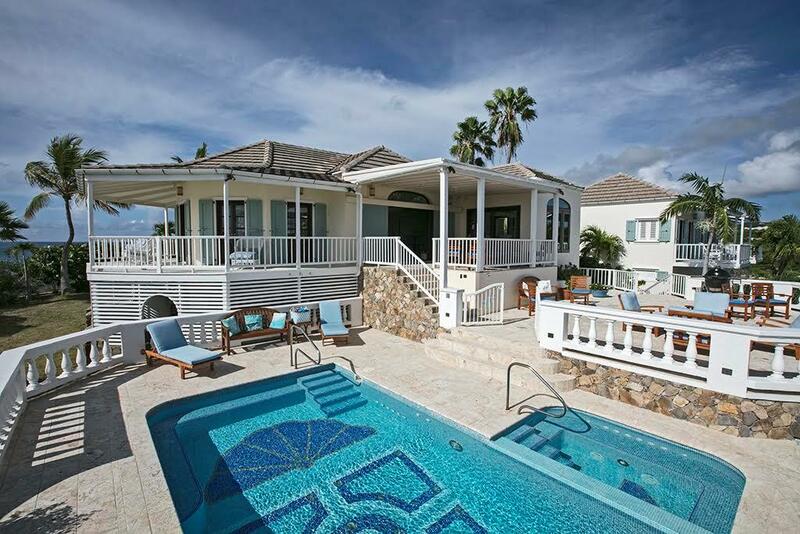 Point of View may be the finest property on the island of St. Thomas, Virgin Islands. 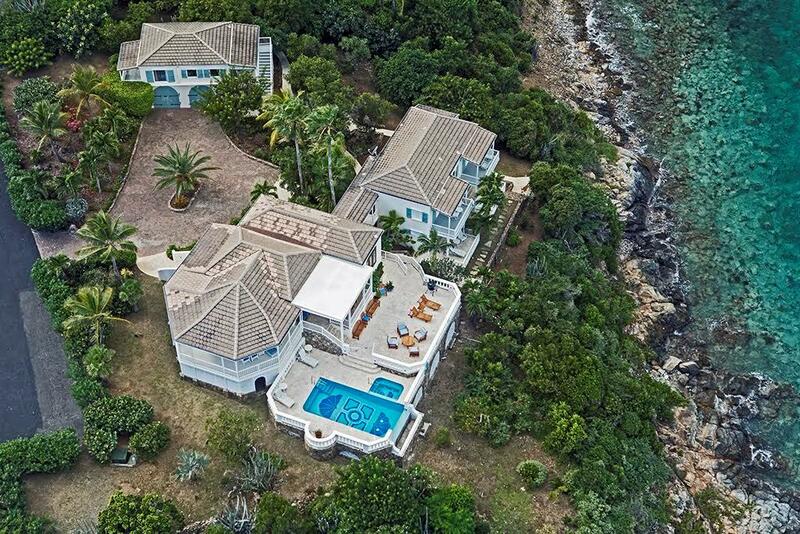 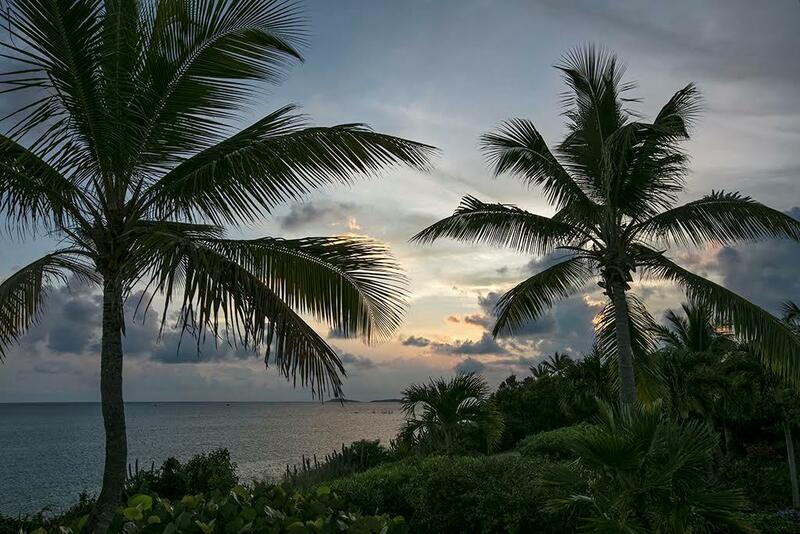 It includes over 2.0 acres of land, more than 800 feet of shoreline, along with an additional 1 acre buildable lot with pocket beach. 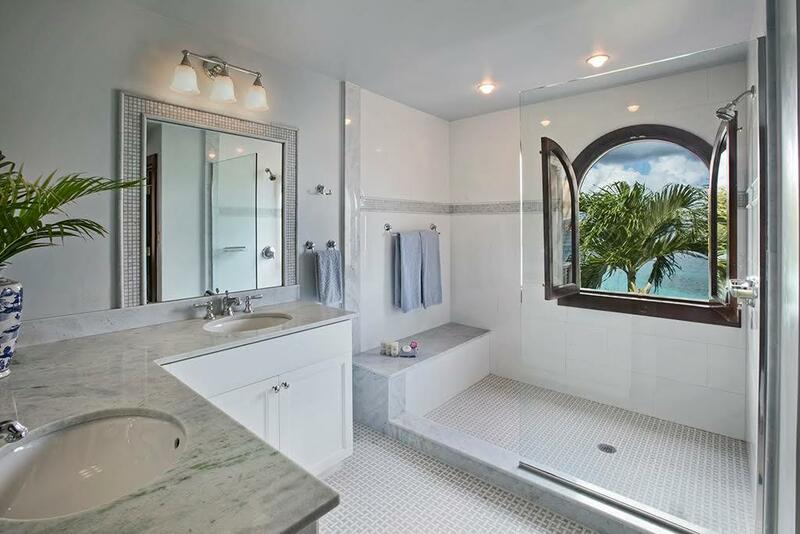 The home itself meets the very high standards of the location due to a complete remodel in 2012. 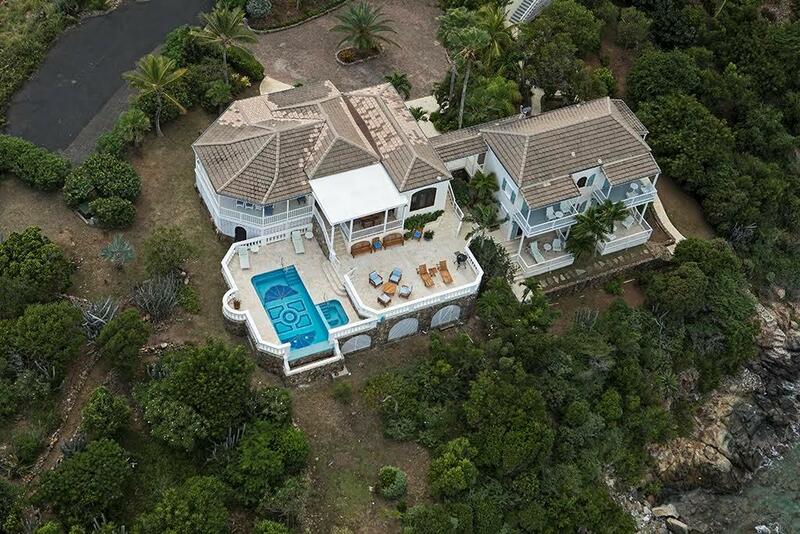 See DOCUMENTS for more information. 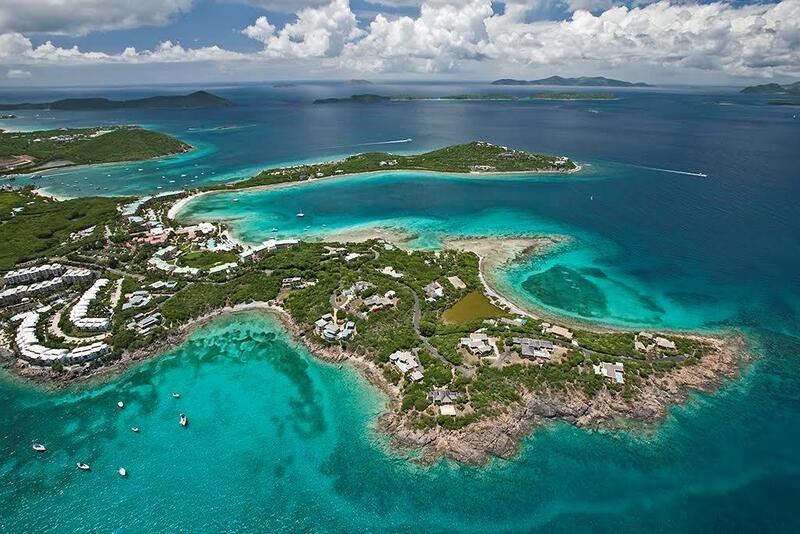 Directions: Go through gate at Waterpoint and continue straight. 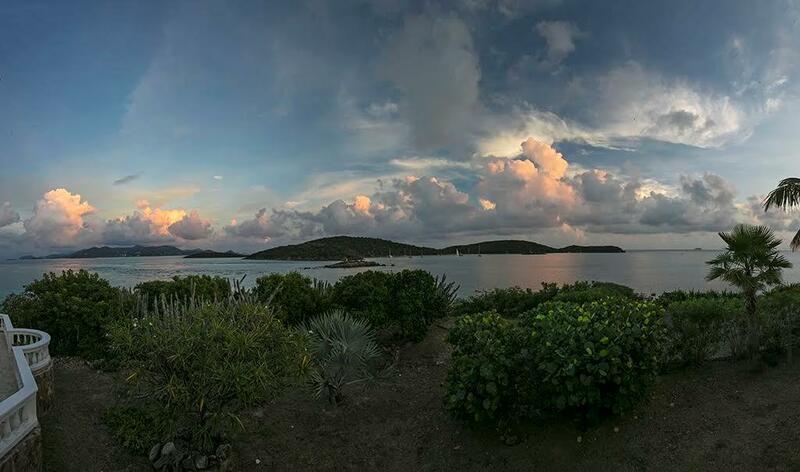 At 3 way fork, take left fork. 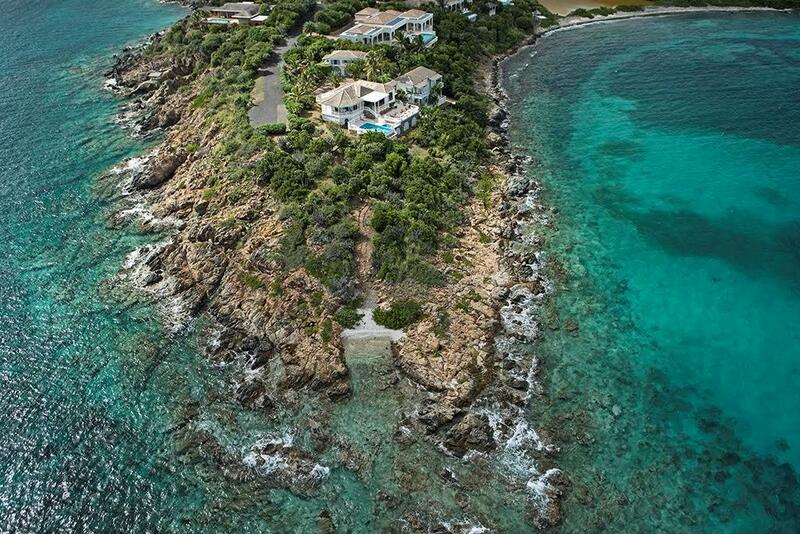 House is at the end.